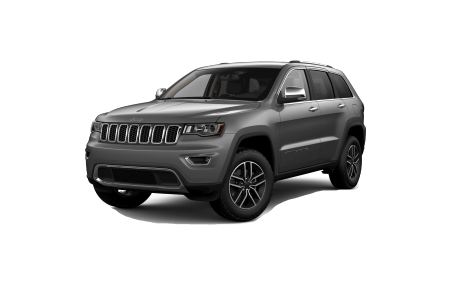 Jeep Grand Cherokee for Sale in Detroit, MI | Ray Laethem Chrysler Dodge Jeep Ram " "
Find a new Jeep Grand Cherokee at your local Detroit, MI Jeep dealership. View NEW Jeep Grand Cherokee InventoryLooking for a USED Jeep Grand Cherokee? 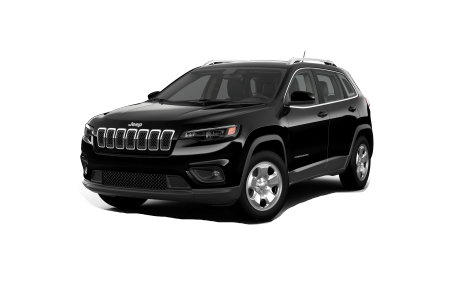 Overview Located in Detroit, Michigan, Ray Laethem Chrysler Dodge Jeep Ram is a premier Jeep dealership with an impressive inventory of new and used Jeep SUVs, including the iconic Jeep Grand Cherokee. Featuring unbelievable towing capacity and a powerful engine, you can rely on the Jeep Grand Cherokee for your next outdoor adventure. Plus, the classic design and luxurious interior makes this vehicle perfect for a night out in the city. 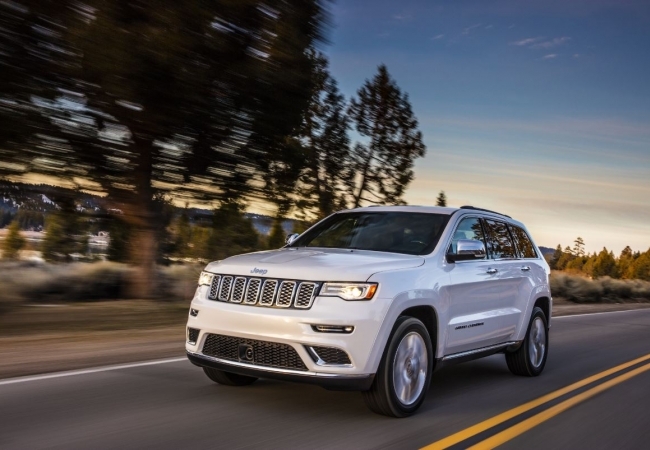 Whatever your lifestyle, the Jeep Grand Cherokee will fit your needs! Schedule an exciting, pressure-free test drive today! Why Us? 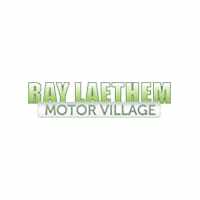 At Ray Laethem Chrysler Dodge Jeep Ram, our mission is to provide exceptional customer service during every stage of the car-buying process. Our automotive sales team is available to answer any questions you might have about different models and features in a friendly and professional manner. Our knowledgeable finance professionals are also here to help you find the right auto loan or lease for your new vehicle, accommodating your budget and financial situation. Ready to get started? Browse our online inventory, fill out a finance application, or visit us in person at our Detroit, MI dealership. Don’t waste unnecessary time or money on automotive repair and maintenance. At Ray Laethem Chrysler Dodg Jeep Ram, we offer convenient service such as Saturday hours, shuttle service, and early bird drop-off to accommodate your busy schedules. We also offer parts and service specials so that you don’t have to break the bank to keep your vehicle running smoothly. From oil changes to collision repair, our auto service center in Detroit, MI is your one-stop-shop for all of your maintenance needs. Call or stop by today to schedule your next appointment.